J.A. 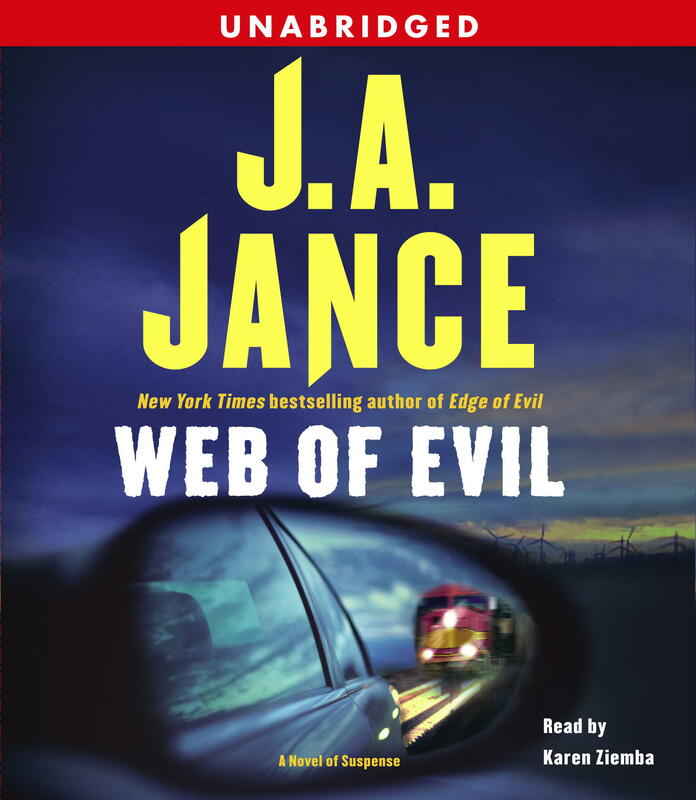 Jance's new series, begun in the New York Times bestseller Edge of Evil, continues with a powerhouse tale of suspense. The highway from Los Angeles to the Palm Springs desert is parched, unforgiving, and deadly. In the suffocating stillness of a car trunk, a man -- his mouth and hands bound with tape -- awaits his fate. What possible enemy could be bitter enough to commit such a heinous crime? And when will the monster make another move? Ali Reynolds is traveling that same blistering, lonesome highway, looking forward to putting her past behind her. But her cheating husband is in a hurry for a divorce, and the television network who wrongfully dismissed Ali for the sole sin of being over forty will face her in court as well. So Ali must return to the scene of these crimes. As she passes the site of a horrifying accident, she thanks goodness it's no longer her job to report the news. Until she finds out the news is her own. . . . For the victim is Ali's cheating husband, and soon she'll find herself the prime suspect at the center of a terrifying web of evil. A twisted and lethal drama of heart-pounding suspense, Web of Evil asks the question: If hell hath no fury like a woman scorned, just what punishment could that fury unleash? "Jance delivers a devilish page-turner." "Heart-stopping...Jance deftly brings the desert, people, and towns of southeastern Arizona to life." 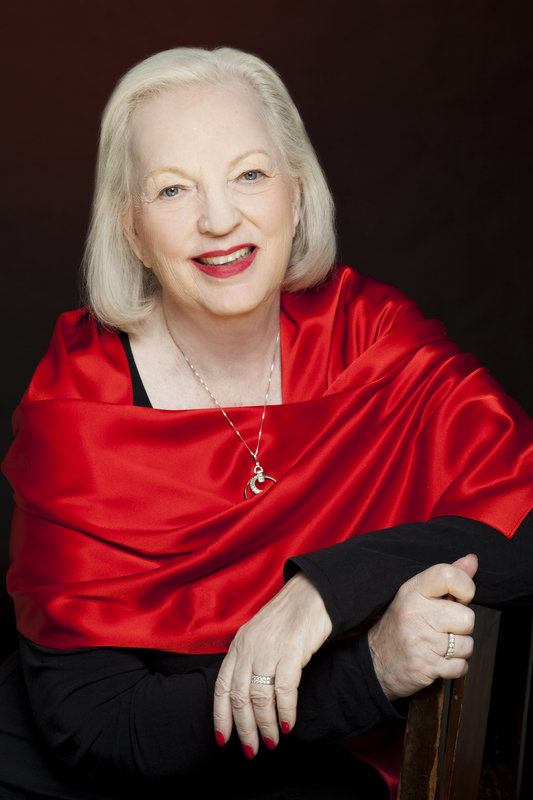 "Characters so real you want to reach out and hug -- or strangle -- them. Her dialogue always rings true." "Gripping....Jance's skills will keep the reader riveted...Ali couldn't be better company."